Welcome to Cary Grant, the author. 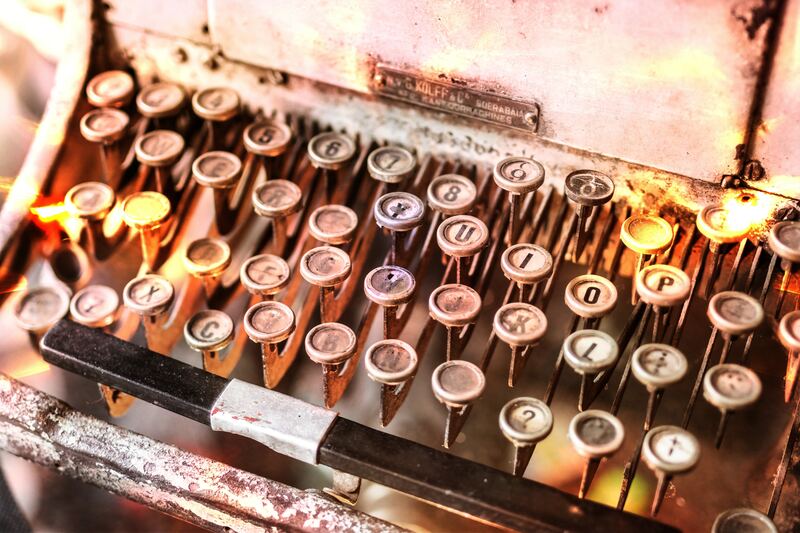 The typewriter is on fire… there’s so much going on. Within these pages you will find out a little more about a very talented man behind a quite a few books, two movies in the pipeline, an app for the elderly – which should be available by the end of January 2019, a few poems, motivational sayings … and even some motion graphics. We hope you stay a while.